The government and a property developer are pushing to clear the former Eden Mall of all residents as soon as possible so that the 80-year old building can be replaced with a modern commercial complex. The 8,800 square meter area in downtown Ho Chi Minh City now accommodates 200 households and 21 businesses. The Eden lot was known by local realtors as a “golden” piece of real estate as it is surrounded by Dong Khoi, Le Thanh Ton, Nguyen Hue and Le Loi Streets in District 1, some of southern Vietnam’s most lucrative shopping streets. But investors said it would be difficult to develop the new project as the valuable land would call for the highest compensation prices the city as known to date. To ensure that the area’s historic look is not ruined, the new building will not be permitted to exceed 6 stories. Eden is located near the colonial City Hall, a popular tourist attraction and landmark. But due to the high fees and restraints on construction, many developers’ plans to build on the site have been revoked over the years. Finally, the city People’s Committee approved a Vincom Company plan to build a shopping center, hotels and luxury apartments on the site. The new structure will also include an underground parking garage. The government has carried out compensation and site clearance procedures and aims to hand over lot to Vincom soon. The total compensation funds are estimated to reach VND1,493 billion (US$102 million), with highest compensation prices being VND370 million (US$19,000) a square meter and lowest prices being VND40.6 million (US$2,000) a square meter. 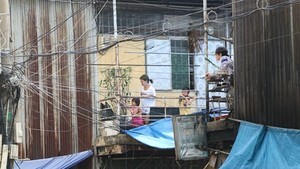 To expedite site clearance, Vicom has also spent its own money to resettle residents, providing to VND100 million to each household in need of a move. For properties owned by the State, the company is also providing an extra 40 percent on the compensation prices, while providing an additional 60 percent to those who failed to comply with State compensation regulations, in hopes of clearing all space quickly. Households under the Government’s preferential compensation policy (families of war-wounded soldiers and martyrs) will receive an additional VND100 million. 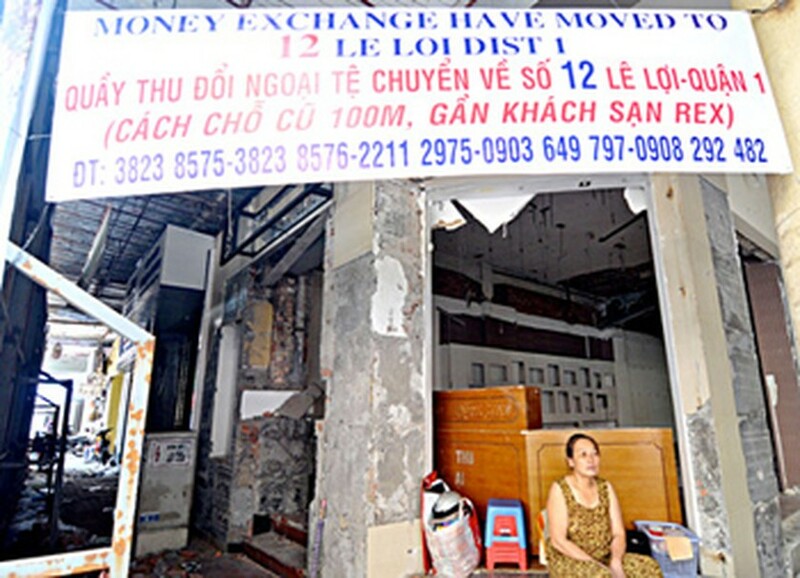 Le Quoc Cuong, head of District 1’s compensation and site clearance Board, said that three years since the project began, all businesses in the area and 68 out of 200 households have already moved. Many of the remaining households are negotiating compensation levels and would move in the next few days, Cuong said. The district People’s Committee is working with other agencies to mobilize residents. On May 11, the committee will hold a meeting to hear reports on the project’s site clearance activities and seek measures to hand over the land to Vincom as soon as possible.